What beautiful days we’ve been having in my neck of the woods, and I’ve taken advantage of the cool morning weather to pick grapes in the back yard. Hope you all are having a fruitful summer as well! 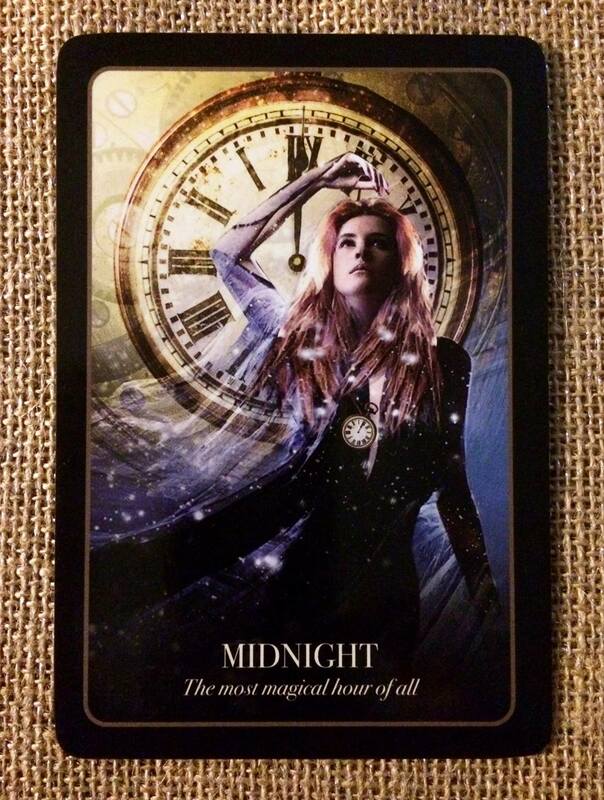 The middle of the night – midnight – is the hour in which it is believed that ghosts, witches, ghouls, and magic are most likely to be active Transition times, such as noon, the time between tides or even dark moon, are traditionally powerful times for magical transformation. In some Christian traditions, the witching hour is seen as 3 a.m. because it is the opposite to the time that Jesus is said to have died, at 3 p.m., but there is some consensus that midnight is the time of the greatest magic, particularly around Halloween. As soon as the clock strikes midnight on Halloween, it is said that the spirits flow forward through the veil and, if benevolent, bring positive messages. If not so benevolent, they are mischievous and play tricks at best or, at worst, cause havoc. Allow yourself to relax into the benevolent darkness of midnight. You may feel this is your darkest hour but know that the light will return again. The dawn always follow the darkest night. Know too that it is important to recognize that we all have darkness within us – just as we have light – and this isn’t something to hide from.